I've really been a slacker with my workouts lately. 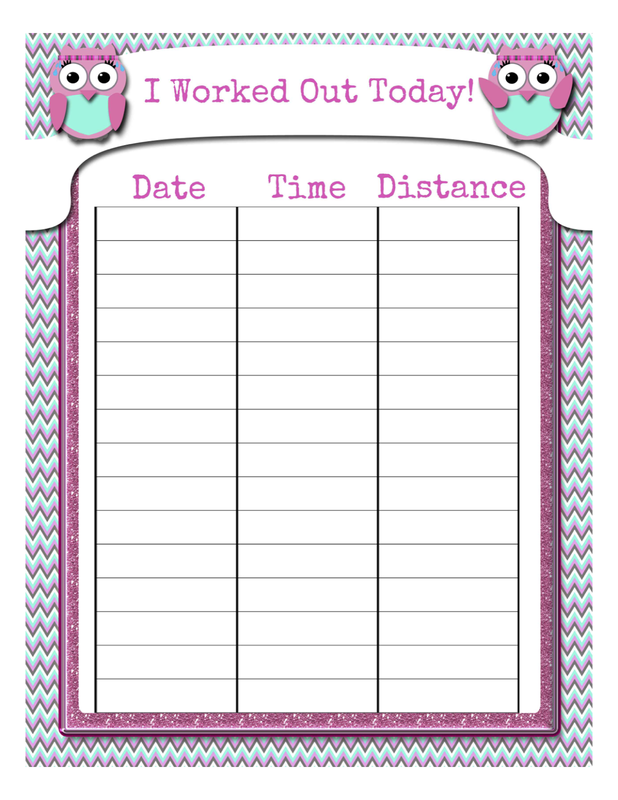 So what better way to get my rear in gear than to create a tracking sheet?! Of course I had to share!